You can set up monthly donations. Log in at any time to update your giving info with ease. 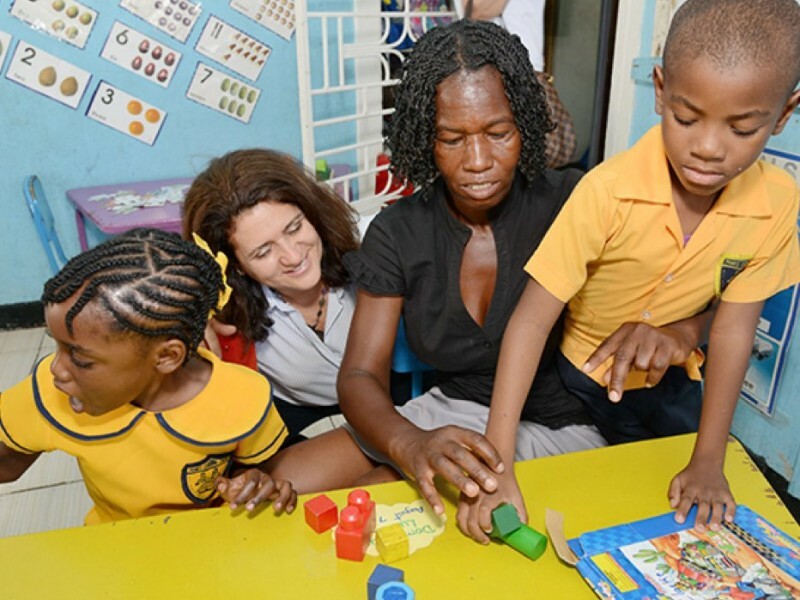 Start your monthly donation today. AFJ is a registered 501 (c)(3). All donations are tax deductible. The AFJ celebrated another spectacular Hummingbird Gala in NY as Albert J. Dwoskin and Patricia Chin were honored with the International Humanitarian Award. 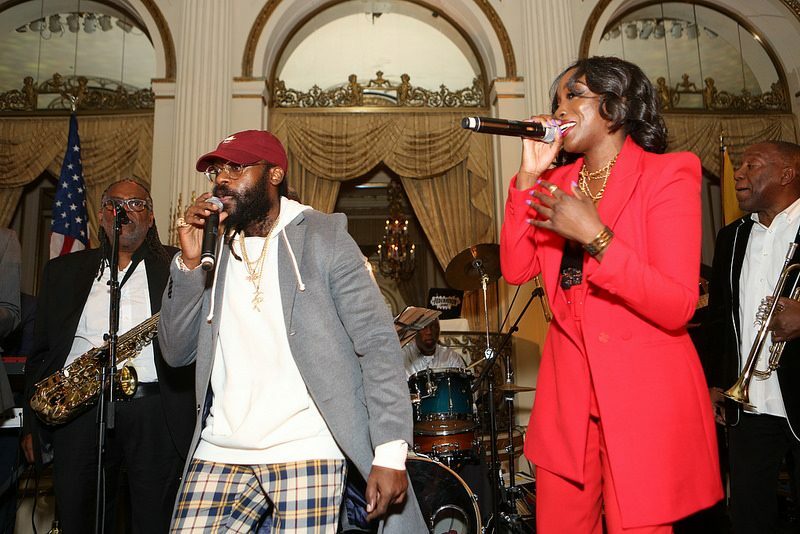 The entertainment was a celebration through the years of Jamaican music from Johnny Osbourne to Tarrus Riley to Estelle, and the dance floor was packed as DJ Max Glazer took over. The pledge drive raised funds for Success by Six early childhood program, scholarships for Alpha Institute and the AFJ’s education programs. 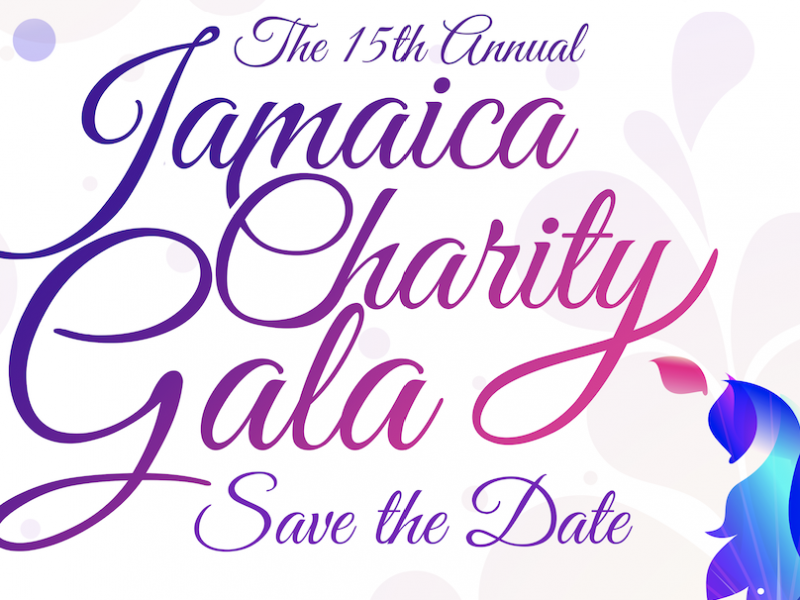 Thank you to our patrons, sponsors and donors for making it a successful evening to support Jamaica.